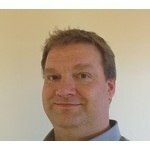 Moodle Partner eThink hosts major Moodle Services webinar with Course Merchant, Intelliboard and Elearning Brothers. 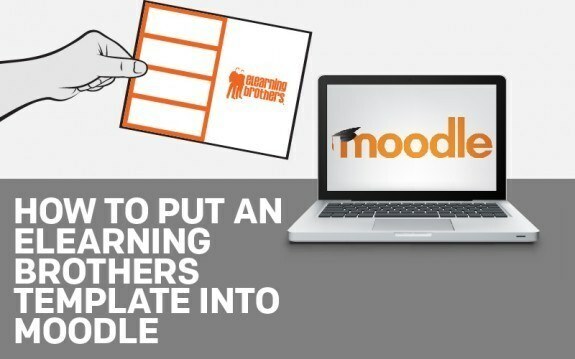 Finnd out about new services that enhance the Moodle experience. Wednesday, January 11, 2017 - 11am PT / 2pm ET / 7pm UK. Free to attend and a recording will be distributed to registered participants. Register now! Join us for an educational webinar to learn more about the services that IntelliBoard, Course Merchant, and eLearning Brothers offer and how these innovative eLearning services can enhance the learning experience. Register now for free! This is a great time of year to reflect on the best things that have happened to eLB in 2015. Read through our 12 days of eLearning and get some free stuff! 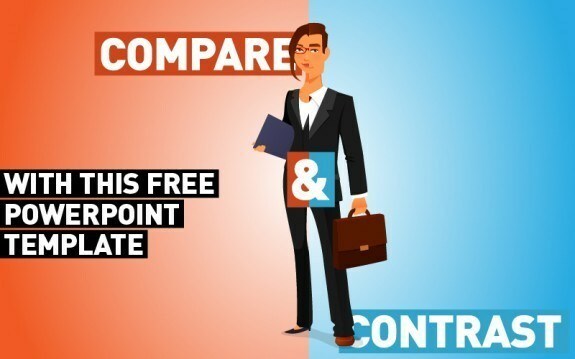 This PowerPoint graphic is perfect for drawing comparisons between two similar sets of data. 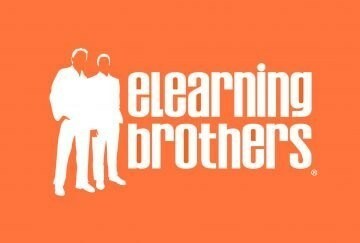 Wondering how to get an eLearning Brothers template into the Moodle LMS? Watch our video to see how! 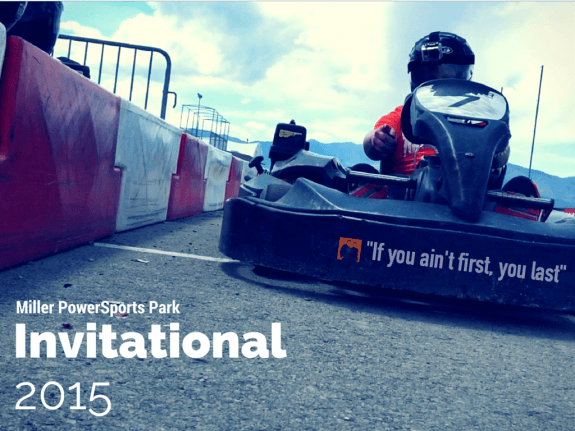 This year, eLearning Brothers was invited to participate in the Miller Motorsports Park Kart Racing Invitational. What resulted was truly epic. Improve your eLearning by taking some pointers from Hollywood's production standards. 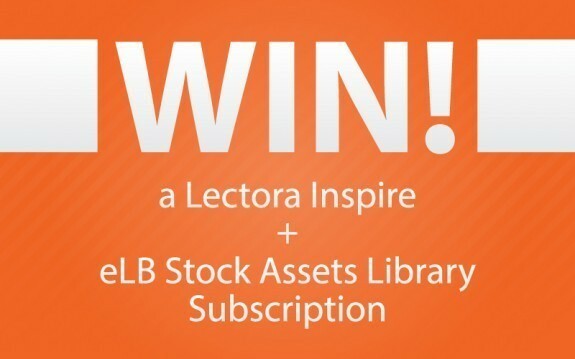 In honor of our integration with Lectora 12 Inspire, Lectora is offering you the chance to win free licenses for Lectora and our template library!  What Makes an Awesome eLearning Template? The beauty about eLearning templates is that it can really be whatever YOU want it to be. YOU can define what it is to create what you want. 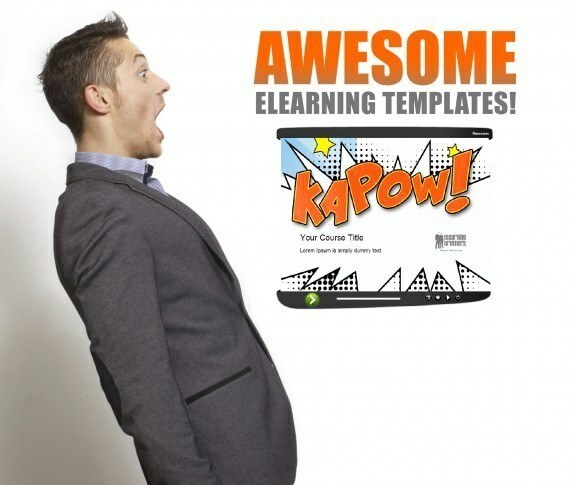 What do you think makes an awesome eLearning template? Share your thoughts!